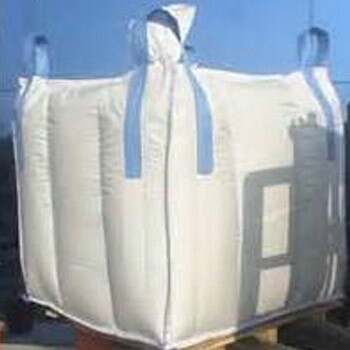 FIBC Bags, also known as Jumbo Bags/ Bulk Bags /Super Sacks / Big Bags are one of the most cost effective types of packing for storage and transportation. 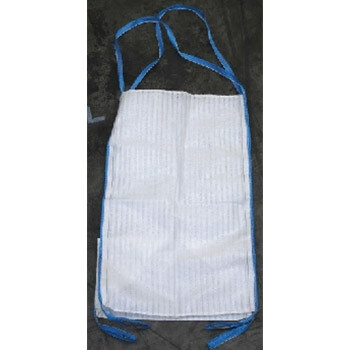 FIBC Bags are currently used in industries including fertilizer, cement, sand, food grains, sugar, cattle feed, fish meal, pulses, spices, dates, agro products,Potatoes, onions, minerals, resin, polymers, rubber, etc. 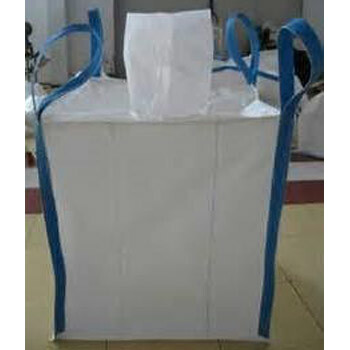 Manufactured from tubular or flat woven fabric, these bags have a large storage capacity. 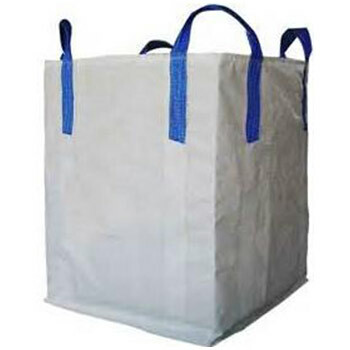 These bags are custom designed as per the client's requirement, thus offering a wide range of bags to choose from. We offer bags for both single-trip (5:1) and multi-trip (6:1 or 8:1) purposes. 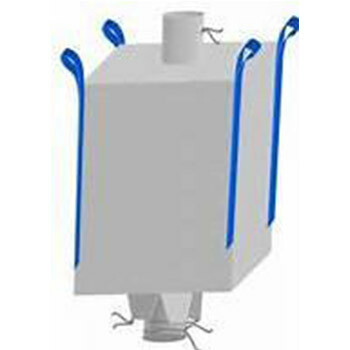 The SWL Range of the bags start from 250 kg up to 2000 kg. Our FIBC bags are manufactured in accordance with ISO Standards and certificates held after testing at reputed labs across the globe.